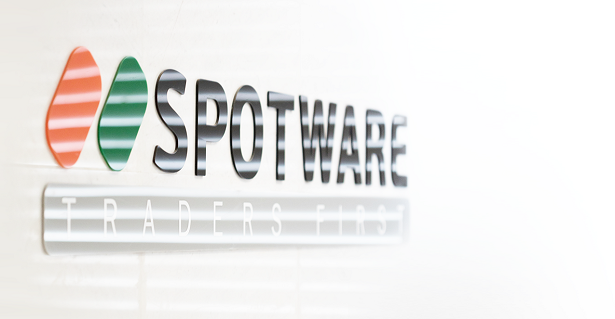 The renowned company working on providing forex trading services as well as contracts for difference (CFD), Spotware announced a new service addition to its portfolio. This new service allowed the customers to initiate their own crypto exchange program. The name of the platform that they designed for this is cXchange and Spotware also claims that this is the most advanced cryptocurrency exchange platform to date. According to the media resources, Spotware is claiming this platform to be one of the unique platforms in the market that is designed to deliver an out-of-the-box solution to offer the users with the scalable architecture as well as “ultra-fast” matching engine. This platform is designed to offer the native mobile application on both iOS as well as Android for all the customers. Along with this, they provide best technical support. What makes this platform even more interesting is its user-friendly logic and interface. According to the research, even the most trusted and popular platforms fail to provide an easy user interface and logic, this is where cXchange takes it up a notch. Along with this, the best part of this platform is that it is highly customizable that is cXchange gives a user the feature of customization from trading commissions to the withdrawal security settings. As per the latest platform features, the user gets an exchange operator, an account management back office along with the variety of settings to frame their own digital asset exchange and along with this, the platform also works on deposits and withdrawals via integration of blockchains. This platform is designed to provide the full support cycles for the users to provide traders. When it comes to this platform, along with the famous cryptocurrencies it also allows the user to list a wide range of ERC-20 tokens of an ICO projects without costing too much. This is one of the most efficient platforms for the users to get the best services. Another $87 Million Cryptocurrency Theft | Chinese Police Nab Suspects!